The team here at Joe Horrox Law has helped countless clients in the greater Daytona Beach area with their legal needs. 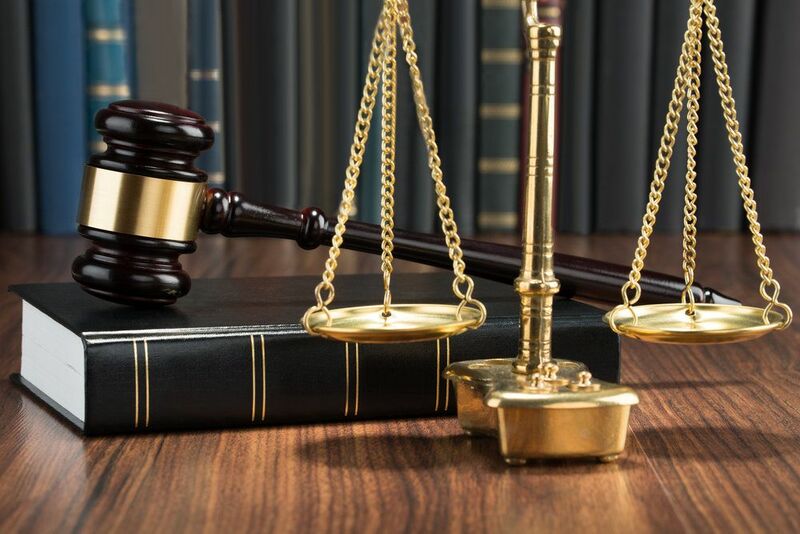 Our personal injury law firm is committed to providing patients with expert legal counsel through all stages of the legal process, including the initial filing of paperwork. In order to get your lawsuit underway, it's important that you start the legal process within the statute of limitations. Let's take a moment to consider the basics of this topic. A statute of limitations refers to a set amount of time during which you can file a lawsuit. You are only allowed to film during this set time limit. Failure to do so means that you can no longer pursue a legal action. Why Are Statutes of Limitations in Place? A statute of limitations is in place to help ensure fairness in the legal system. The statute of limitations helps make sure that evidence is not affected by time and remains in good shape to be examined. In addition, the statute of limitations helps ensure the accuracy of witness accounts, preventing the vagaries of memory from affecting the honest recount of an event. Ultimately the statute of limitations helps the system work the way it should. In the vast majority of injury and accident cases, the statute of limitations is 4 years from the date of the incident that caused the injury. While you technically have 4 years, it's best to start the legal process as soon as possible given how long it can take for a case to reach a resolution. Are There Different Statutes of Limitations for Certain Injury Cases? To a certain degree, yes. For example, injuries sustained due to medical negligence have a 2-year statute of limitations. Numbers can vary for other kinds of injury cases as well, which once again shows the importance of seeking legal action as soon as possible. Yes, though these tend to be the most severe kinds of felony offenses. For example, there is no statute of limitations on murder cases or any types of felonies that result in the death of another person. There is also no statute of limitation on felony sexual battery of minors. There is more to legal cases that filing paperwork on time. There are many special concerns to consider with regard to seeking a legal settlement vs. going to trial and how to gather evidence and construct a strong case. This is why it's of the utmost importance that you partner with a skilled attorney as you begin to pursue legal action. Working with a skilled lawyer will allow you to get the legal guidance you need to make the best and most advantageous choices when it comes to legal matters. To learn more about you legal rights and what your options are when pursuing a legal claim, we encourage you to contact a skilled personal injury attorney today. The team at Joe Horrox Law will fight diligently for you every step of the way to ensure our legal system works fairly and for everyone.